Has Solo finished Star Wars? Many fans, and people in general, have expressed that in light of Solo’s modest box office sales and the reviews of other in universe products that it is possible that we have reached fatigue with the franchise. However, with a few alterations and a look to the past may shed light on where the franchise can go in future. How the new movies, game, comic, etc. in the franchise have been received by the public shows us that in the beginning of this rejuvenation of the franchise things were going well and now hype has died out. It is clear to see the exact point when things started to die down though, it seems to be around when Rogue One: A Star Wars Story came out. Not to say that any of the additions to the lore have been all bad, for example I thought that Rogue One and Solo were fun, but the problem is that they didn’t feel like Star Wars movies. They just felt like they could have easily been separate films and nobody would be any the wiser for the most part. Now there is new speculation that is making the rounds on the internet, its seems that no other spin offs will be made and that Disney and Lucasfilm are just going to focus on the core films. 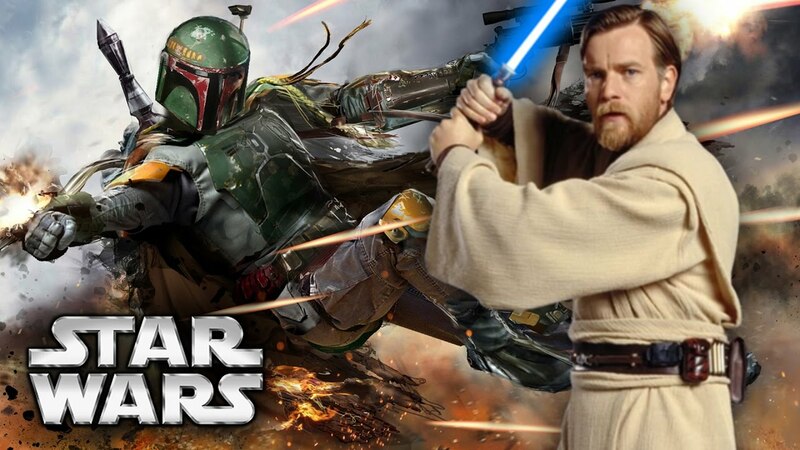 On the surface that seems fine, but that also means that projects, like Obi-Wan movie and the Boba Fett movie will most likely be left on the cutting room floor for now. It is clear now that Star Wars fatigue is setting in. To be honest it probably isn’t Solo’s fault. The movie was good, but it was the on set drama, the constant delays and the time of the eventual release that did Solo in the end. It also seems that this new wave of Star Wars films should have been ended back when Rogue One came out as that seemed to be where the franchise peaked in popularity, for example there were so many theories about how The Force Awakens, Battlefront and Rogue One tie into each other. The main issue at hand seems to be the fact that in the past there was, almost, a thirty year gap between the original trilogy and the prequel trilogy. That was enough time to get multiple generations of people excited for whatever installment as nobody knew what was canon and what was not. New ideas could be posed which could make their way into other Star Wars projects if they were good enough. In this time we got things ranging from The Star Wars Christmas Special to the Jedi Knight game and many notable comics in between these times. This gave time for people to come up with theories and stories about existing lore, also it gave time for Star Wars to grow into the brand we know today.Whereas the time between the prequel trilogy and this new wave has only been ten years, and what do we have to show for it? Just the theory that Jar Jar could be a Sith? It seems like Disney, themselves, are not sure where to take the franchise as multiple gaming products have been shown at conventions like E3 only for us to hear news of delays and right out cancellations. Then a new project is announced and the cycle continues.